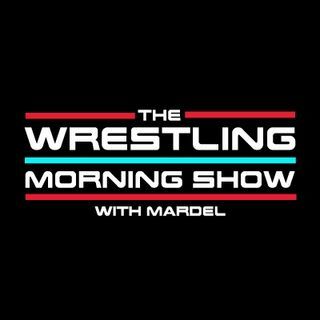 Mardel get's in-depth about Smackdown. This week's Raw vs. SDLive comparison. Coder returns for insight and opinions. A perspective on how MITB and Great Balls of Fire, set up Summerslam.